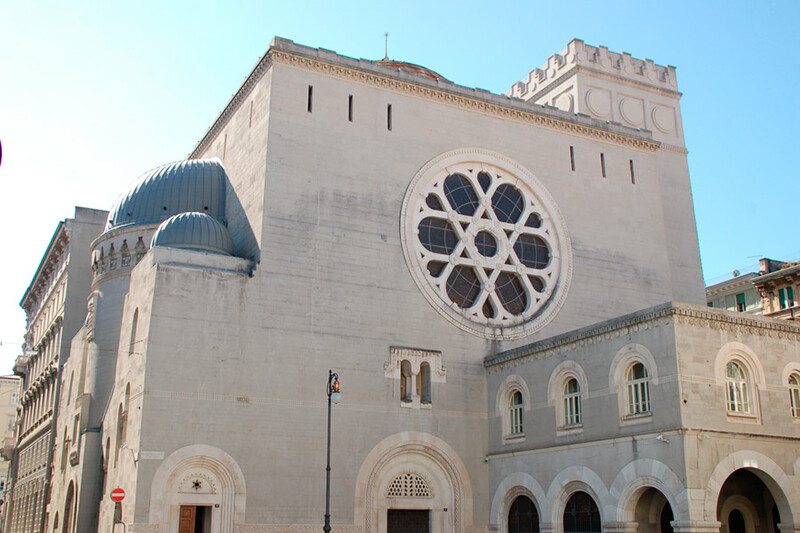 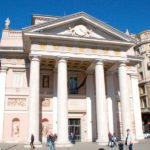 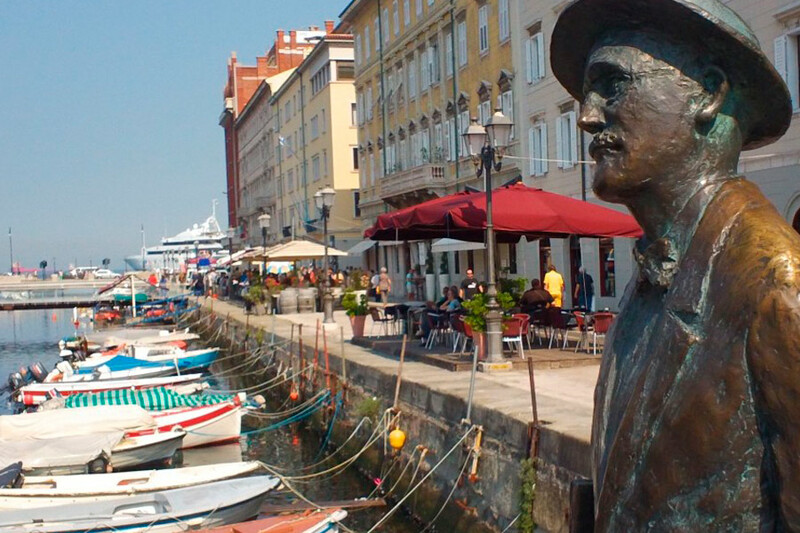 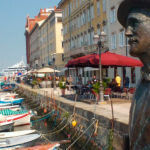 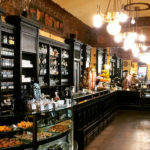 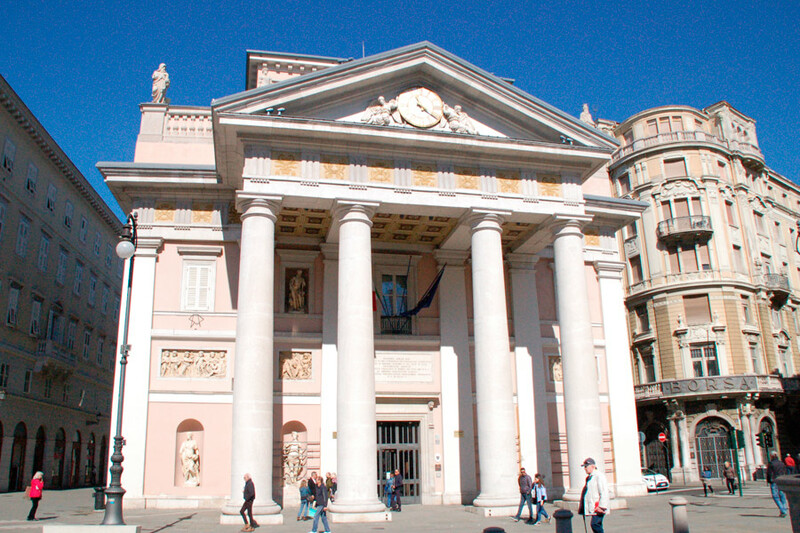 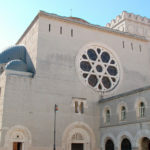 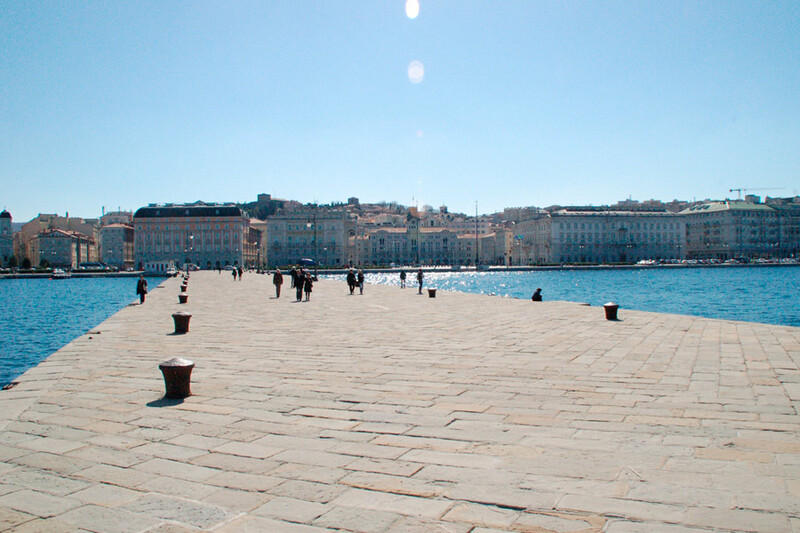 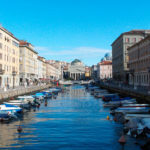 The best of Trieste downtown in one single tour, with a dedicated professional tour guide! 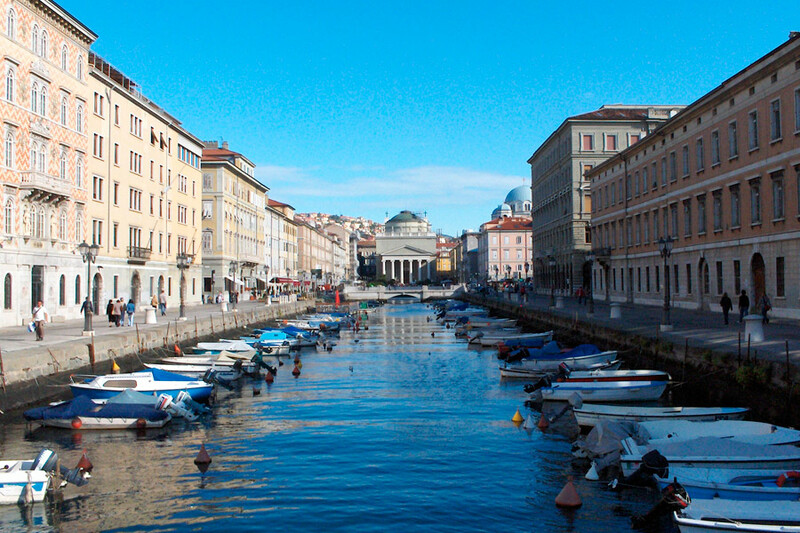 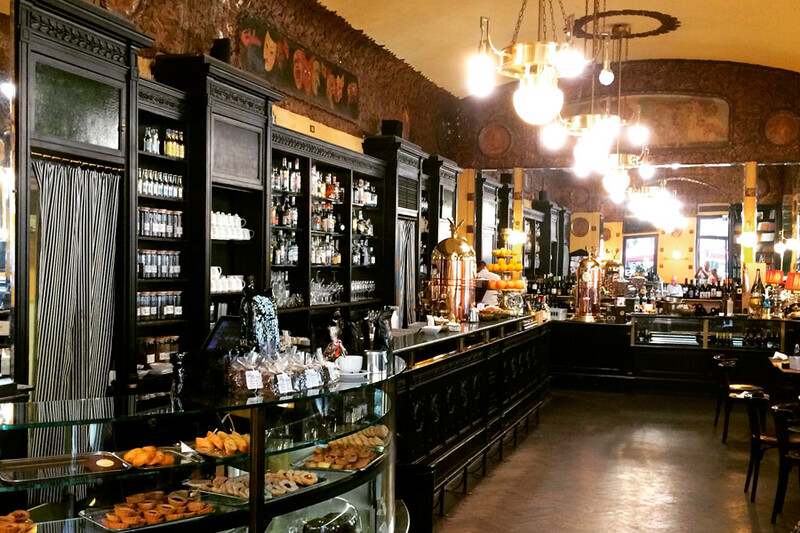 Visit all the top notch spots in town, selected for you along a carefully planned itinerary, from the ancient roman ruins, to the San Giusto basilica on top of the hill, to the Austro hungarian quarter downtown! 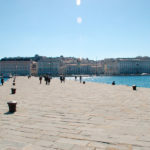 You will be assisted by a professional Tour guide, who will be explaining you all the details on the sites you will be visiting, answering all your questions and giving you an all round custom experience on the city.